Remember when we told you about the all-new Acura RDX that was unveiled at the Detroit Auto Show? Well, the next generation of Acura’s best-selling SUV has arrived in Canada. 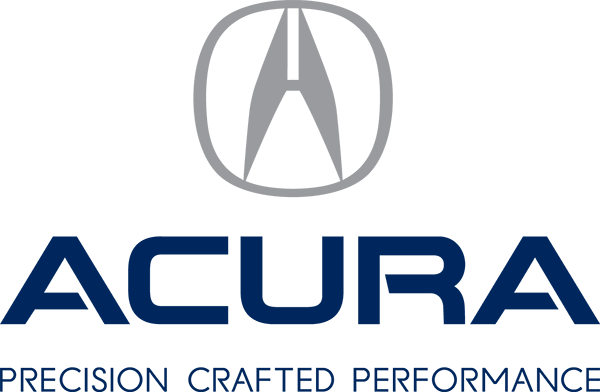 Read on to discover previously unrevealed details about the 2019 Acura RDX. The RDX is the first Acura to be redesigned from the ground-up to include the brand’s latest styling cues. If you take a closer a look at the Jewel Eye LED headlights and the lower air dams of the front bumper, you’ll notice how well they flow with the creased body panels. 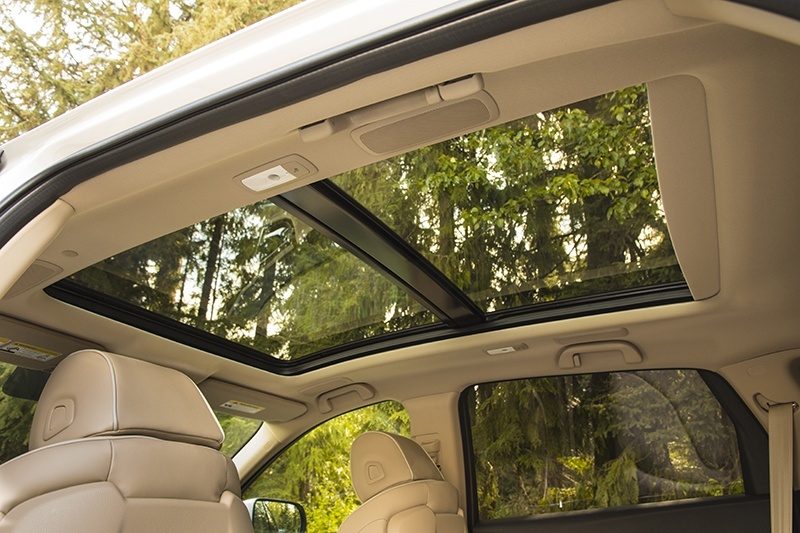 Inside, both driver and passengers will appreciate the LED accents and the full-size moonroof, both standard equipment on the 2019 RDX. As for what’s sitting under the hood, you’ll be happy to know that Canadians are getting the good stuff. 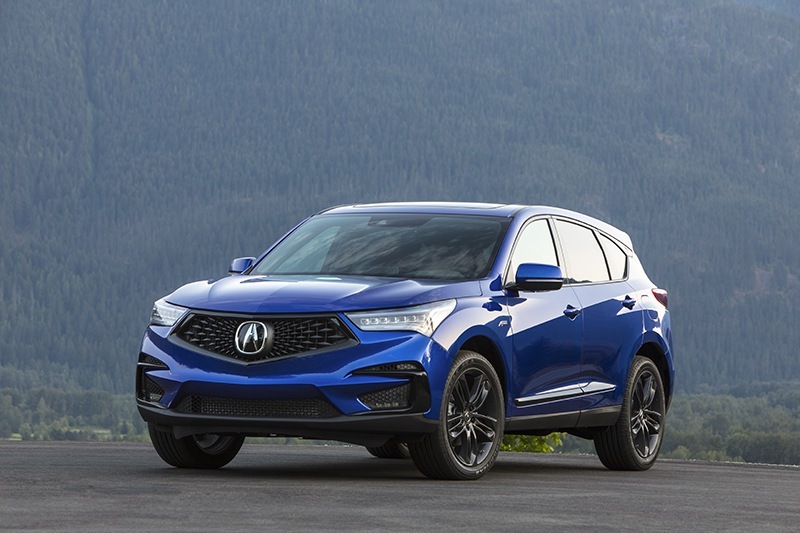 Regardless of the trim level, the 2019 RDX will feature a turbocharged 2.0-litre four-cylinder that will send power to a 10-speed automatic transmission. This capable engine will generate 272 horsepower and an impressive torque rating of 280 lb-ft. And since our average weather includes significantly more snow than our southern cousins, you’ll be happy to know that every variant of the RDX will feature Acura’s Super-Handling All-Wheel Drive system. And if you need to tow, the RDX will accommodate trailers up to 1,500 lbs. Despite all this, the 2019 RDX will be fuel-efficient, managing consumption numbers as low as 11 litres per 100 km in the city. On the highway, that number dips as low as 8.6 litres per 100 km. The 2019 RDX will also feature an A-Spec version. This sportier SUV will feature exclusive A-SPEC front and rear fascia, dual oval exhaust finishers, 20-inch Shark Gray split 5-spoke wheels, and more. 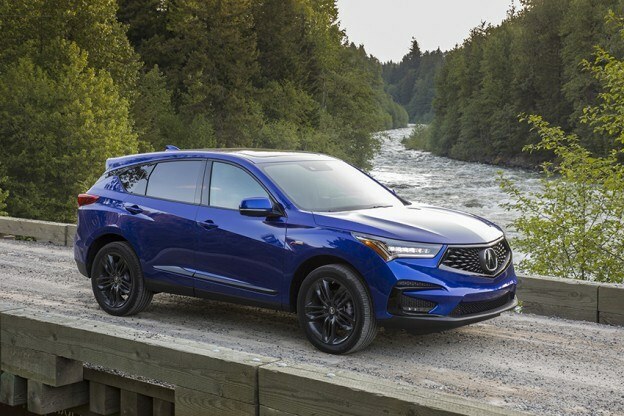 If you are as hyped to see the all-new 2019 Acura RDX as we are, here is the last bit of good news: the SUV took centre-stage in our showroom on June 15. Book a test drive and witness the greatness for yourself. This entry was posted in Blog on June 13, 2018 by Fred Gaulin.